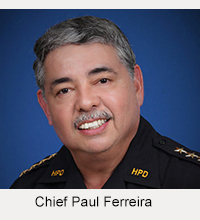 The Hawaii Police Athletic Federation is not associated with the Hawaii Police Department. 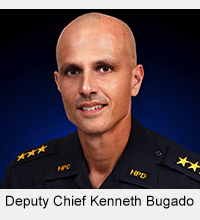 It is a registered non-profit organization that uses telemarketing techniques to solicit donations for police activities and for advertisements promoting police activities. It has given money to the Hawaii Island Police Activities League, also known as HI-PAL. Members of the public are advised to use their own discretion when deciding whether to donate money to this organization.